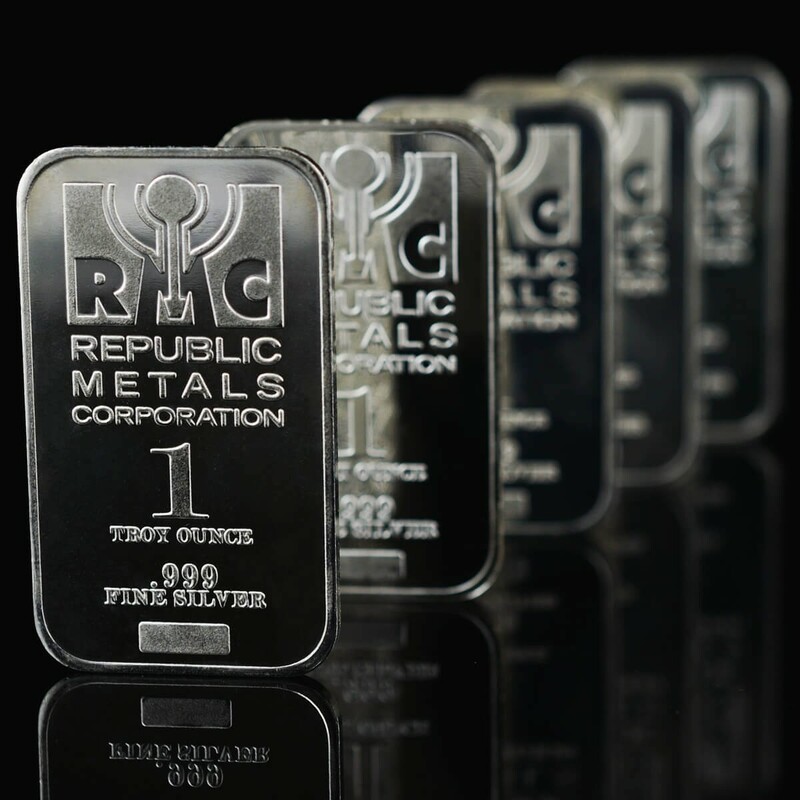 Republic Metals Corporation is producing this one ounce silver ingot. 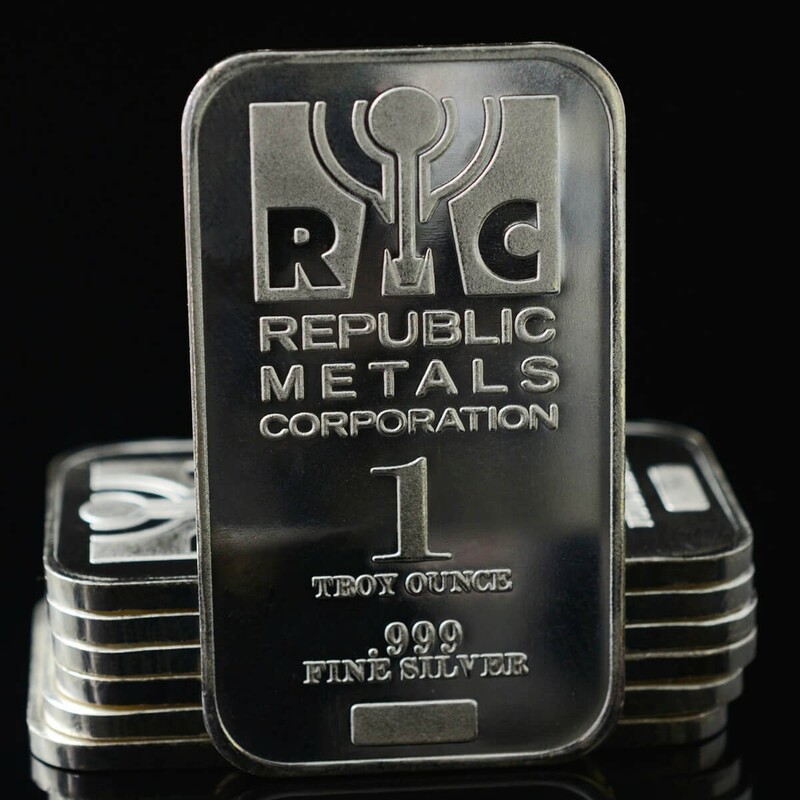 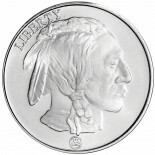 It contains one ounce .999 fine silver; the front of the bar depicts the RMC logo as well as weight and purity. 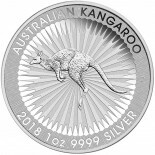 The back displays a hatch marked version of the RMC logo.